Start your new career with top quality training. Test you inspection skills! Take the 25 question practice exam here.These are the types of questions you might expect on the State exam. 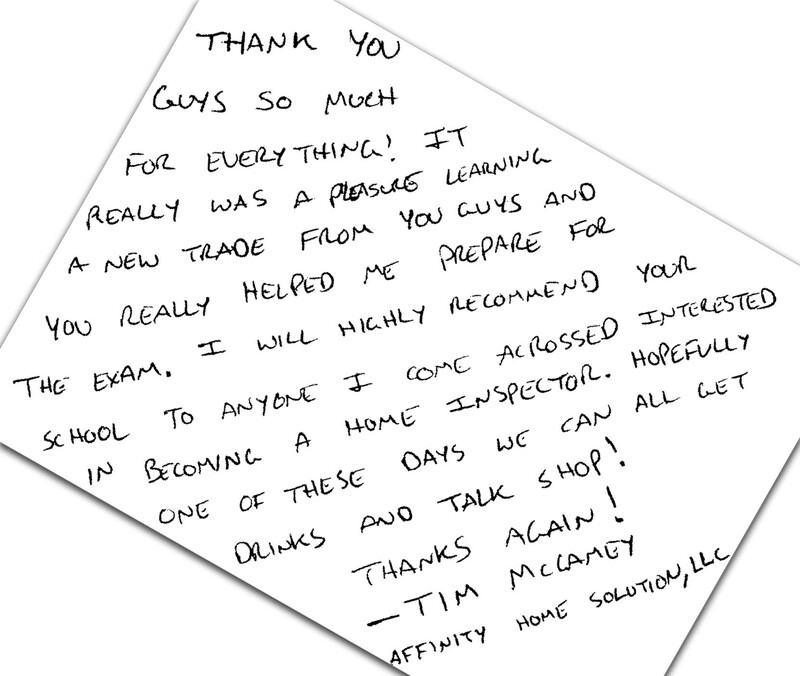 Call us we LOVE to talk about home inspection careers! 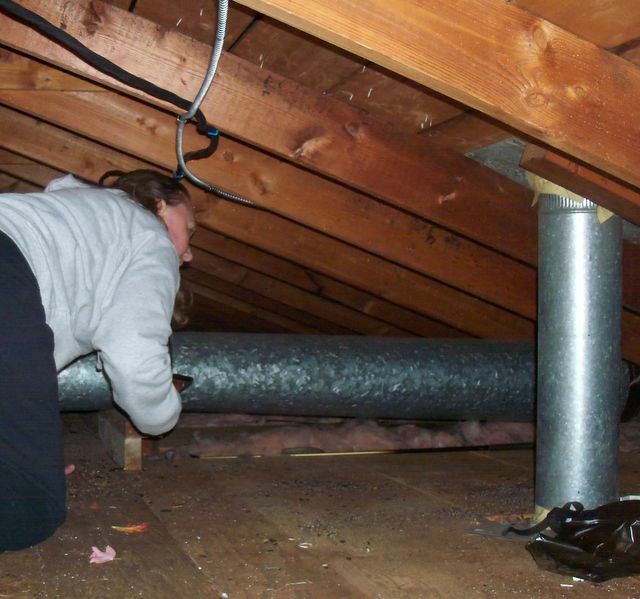 Our instructors are successful Washington State licensed home inspectors. 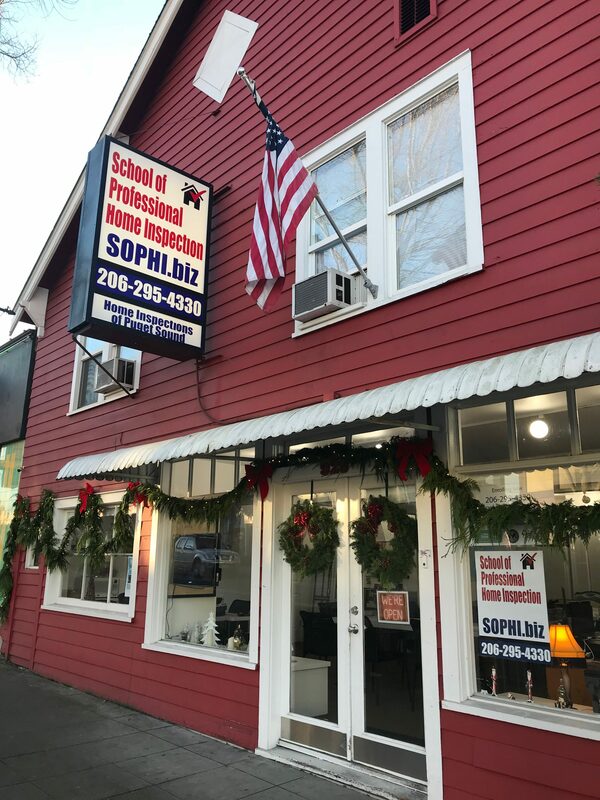 The School of Professional Home Inspection will prepare you with the necessary skills for opportunities as an independent Home Inspector, with an inspection franchise, or with professional inspection firms. Our Home Inspection Fundamentals curriculum was written by our instructors. Our instructors have completed several thousand actual inspections. This experience gives our students insight into the real-world situations they come across every day. The best way to learn about many of the topics we teach is to look at real examples. Our students get to actually touch and inspect a real structure, not just read about it in a book. Our classes give you lecture and hands-on training in our newly remodeled state of the art classroom facility. It is a classic mixed-use structure nearly 100 years old. We believe in the “touch what you teach” method of education. 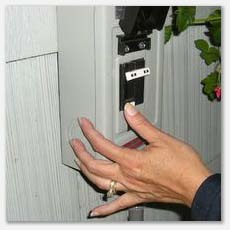 This allows show hands on many kinds of building products and techniques that have been commonplace over the years. 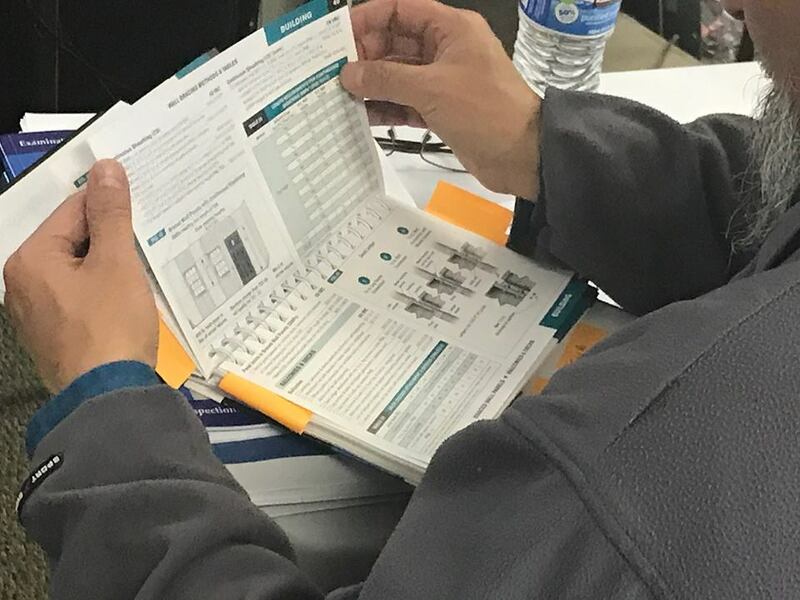 Our small class size gives us more time to answer individual questions and help prepare students to take the Washington State Home Inspection Exam. It is our goal see our students excel in the Home Inspection profession, beyond simply passing the state exam. To aid our students’ success, we love to share tips on search engine optimization, social media impact, marketing tips, reporting and scheduling systems, as well as client management systems; beyond the fundamentals! We will also assist you in choosing the best and most useful tools and where you should (or shouldn’t) buy them to steer clear of overpriced/poor quality tools. These are just a few of the added value tips we share! 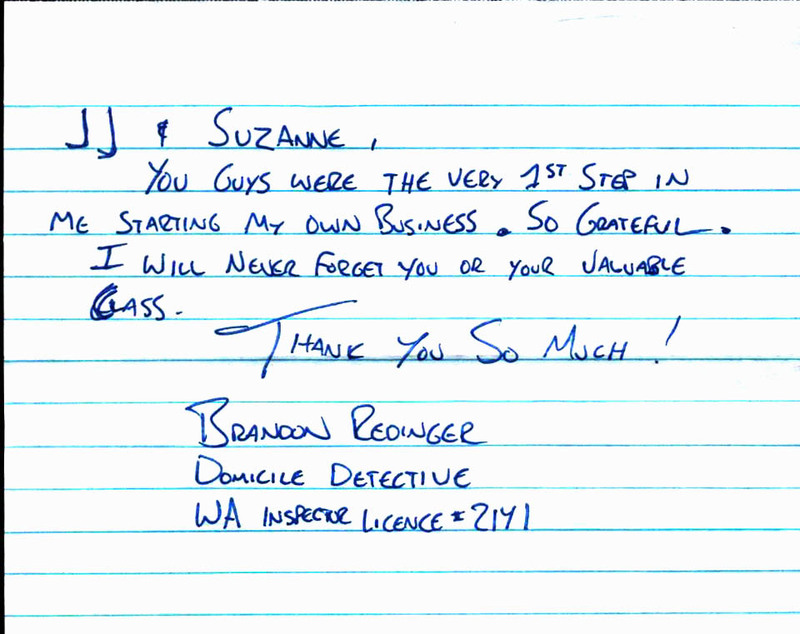 Your first step toward becoming a Licensed Home Inspector in Washington State is to download the “Candidate Handbook”. This outlines the eligibility requirements to receive your Home Inspection License in addition to valuable information about passing the exam. 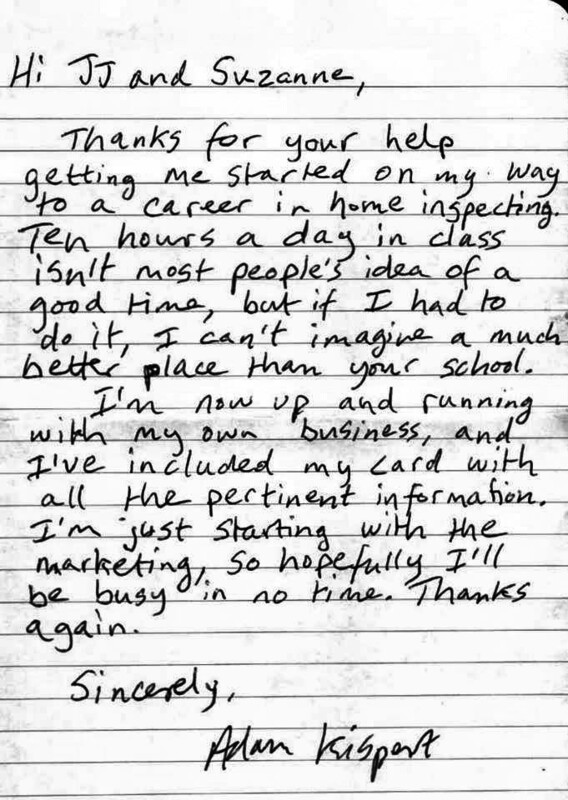 As a compliment to your education, we are happy to offer support to get your Home Inspection business up and running as soon as possible. It is our mission to prepare you for success in this lucrative marketplace, even beyond the classroom. We offer software and training as a part of the complete inspection education package. Our inspection package, The Digital Inspection Assistant is fully customizable, assuring you detailed, complete, timely reports and happy customers. It will guide you through the inspection process while creating the kind of actionable reports customers and realtors expect. Our proven track record as successful Inspectors and educators make School of Professional Home Inspection the best choice in home inspection education, software, and field training. Up on the roof with students. Rainy days make for good inspections.